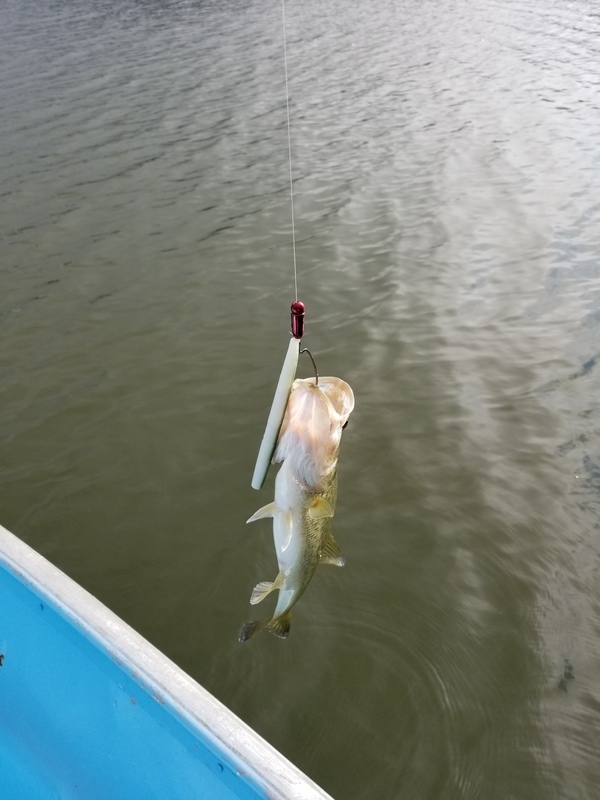 Catfish, Crappie and Bass and Trout are biting. Chicken Liver, Anchovies or night-crawlers are your best bet for catfish. Crappie will bite on a red-worm, crappie nibble or an atomic teaser. Bass use a Berkeley plastic worm with a Gamakastu off-set shank hook best colors are watermelon candy and black oil. Power- bait and night crawlers are best for trout. Fish Plant: We planted 1,000 lbs of Mt Lassen Trout in a netted area at the Pines for Family Fishing Day on 10-20-17. Jaime Robacaba of Richmond caught a 6Ib Catfish no location or bait given on 10-15-17. Joseph Lobo of Pinole caught 2 Catfish one weighing 9.01 lbs and the other weighing 12.54 using Anchovies at the Pines on 10-15-17. Jerell McKinney a Rmrc employee caught 3 trout fishing on 10-16-17 no location or bait given, Bill Robinson of Berkeley caught 10 catfish weight of stringer 60Ibs the largest was 14 lbs. using anchovies on 10-16-17. San Pablo Recreation area is open daily for the month of October from 6:30 — 6:00 p.m. Boats have to be off the water at 5:00 p.m. The café is open Saturday and Sunday from 10:00 am —4:00 p.m. serving Hamburgers Hotdogs and French Fries.